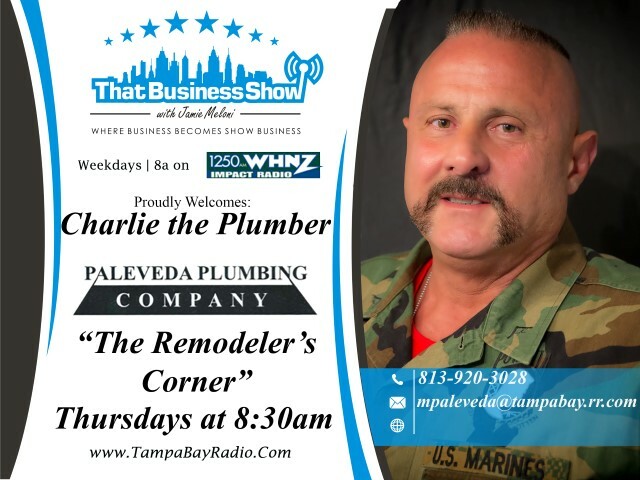 Show Recap – Business Brokering Expert Roger Murphy and Political Talk with Charlie the Plumber! 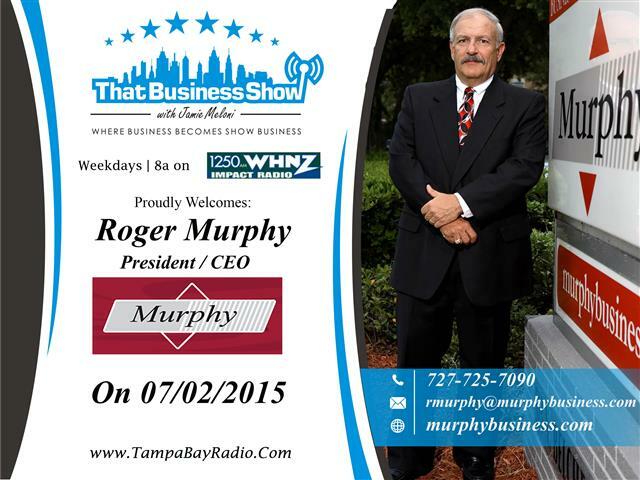 Today I welcomed Roger Murphy on That Business Show. Roger is a Business Broker and CEO / President of Murphy Company. Roger is an accomplished business professional that has brokered the sale of many businesses since the early 1990s and his success has attracted the attention of other Business Brokers who want to learn from his business model. Having trained many Brokers, Roger began to franchise his model and today Murphy Business and Financial Corporation has over 175 locations nationwide. Roger and I touch on some of the basics of business brokerage in the first half of the show such as how he and potential buyers look at a business in terms of valuation and tips for business owners to get their business ready for sale. Roger also offers guidance for service based owners who essentially are the business. Importance needs to be given to training of others within the business so that the owner can step out and the business run effectively without their presence. This is especially challenging to sales professionals but a necessity to add true value to a business that is service based as opposed to product driven. Roger also shares some of the insights on the Business Marketplace stating the market is good and improving and much better than in recent years for business sales. Roger has many listings of businesses for sale on his website at http://www.murphybusiness.com and for more information, reach out to him directly at 727-725-7090 or email at rmurphy@murphybusiness.com. 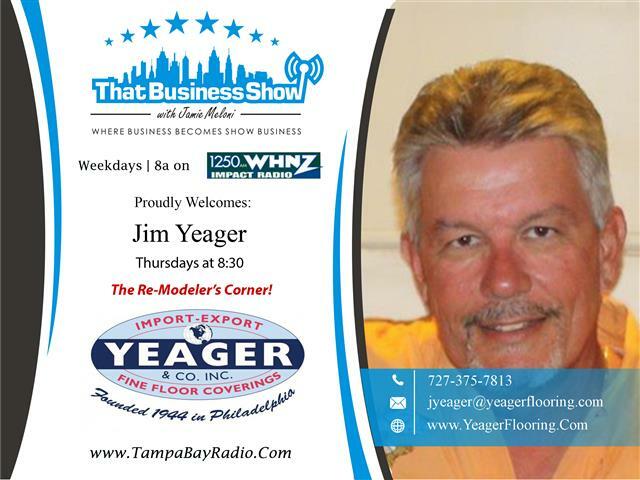 On the 2nd half of the show, Charlie the Plumber, aka #AmericanPlumber, joined That Business Show on behalf of Yeager and Company, a third generation flooring and remodeling company based in Odessa Florida. Charlie and I engage in a friendly debate over a few of the hot button topics today including the Confederate flag controversy and gay marriage. While Charlie is for the use of the Confederate Flag as a part of Heritage, I support the removal of the flag from state and federal grounds. Individuals should still have the legal right to do what they want with it on their own private property under the freedom of speech protection we have. Gay marriage was touched on as well as Charlie and I both agree that the word marriage is at the central point of this problem. Marriage is a religious institution and Christians have a right to be offended when their ritual is manipulated against their beliefs. The problem is that states and the federal government should not recognize marriage period. We need civil unions between two people in the eyes of the laws and they should be afforded the same legal rights amongst both heterosexual and homosexual couples. Marriages should only be recognized inside the churches and we need a true separation between church and state to avoid these types of controversies. Tune in to the show to hear the full discussion – available as always on http://www.tampabayradio.com and my youtube channel at http://www.youtube.com/jamiemeloni and catch the show live each weekday morning at 8am on 1250WHNZ!